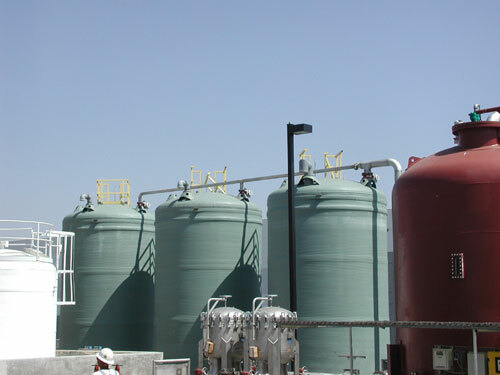 Site Map | Polypropylene Tanks | Northeast Fluid Control, Inc.
High Performance Agitators, Secondary Containment, Secondary Spill Containment | Northeast Fluid Control, Inc.
Centrifugally Cast FRP Mortar Pipe, Chemical Storage Tanks, Cross Linked Polyethylene | Northeast Fluid Control, Inc.
High Performance Fiberglass Tanks, Chemical Tanks, FRP Tanks | Northeast Fluid Control, Inc.
Filter Press / Plate & Frame Type, Bulk Storage Tanks Plastic | Northeast Fluid Control, Inc.
Lime Silos / Bins / Feeders, HDPE Tanks | Northeast Fluid Control, Inc.
Oil Water Separators, Clarifiers, DAF, Crosslinked Polyethylene Tanks | Northeast Fluid Control, Inc. 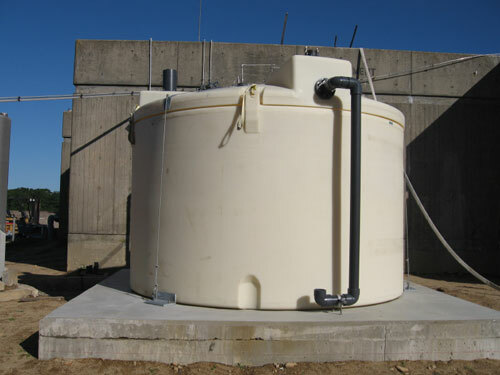 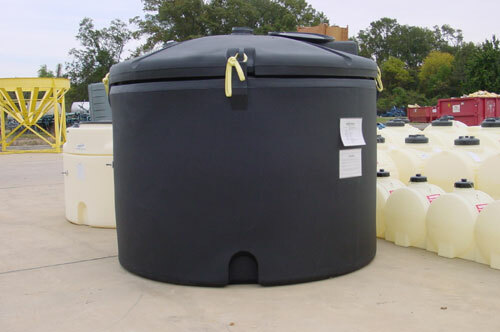 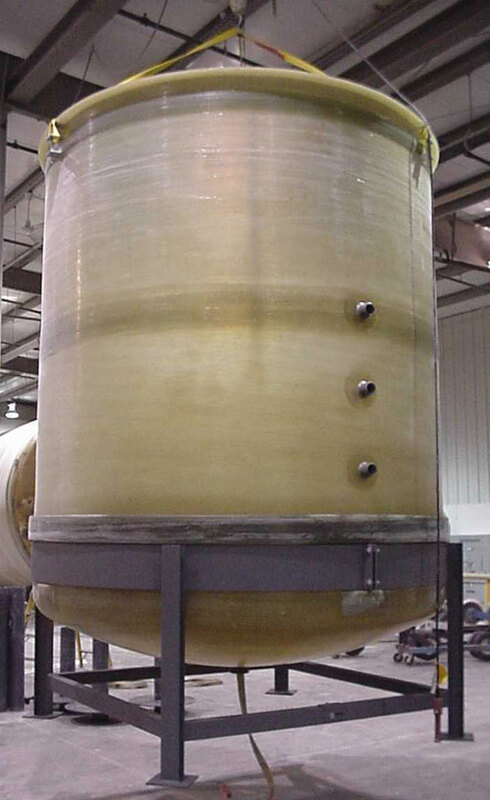 Polypropylene Tanks | Northeast Fluid Control, Inc.
Portable Mixers, Industrial Plastic Tanks | Northeast Fluid Control, Inc. 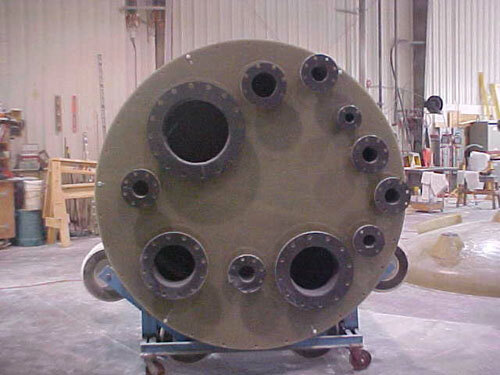 Specialty FRP Pipe, Duct, Scrubbers, Hoods, polyethylene storage tanks | Northeast Fluid Control, Inc.
Static Mixers, Double Wall Storage Tanks | Northeast Fluid Control, Inc.
High Performance Coatings, Double Wall Plastic Tanks | Northeast Fluid Control, Inc. 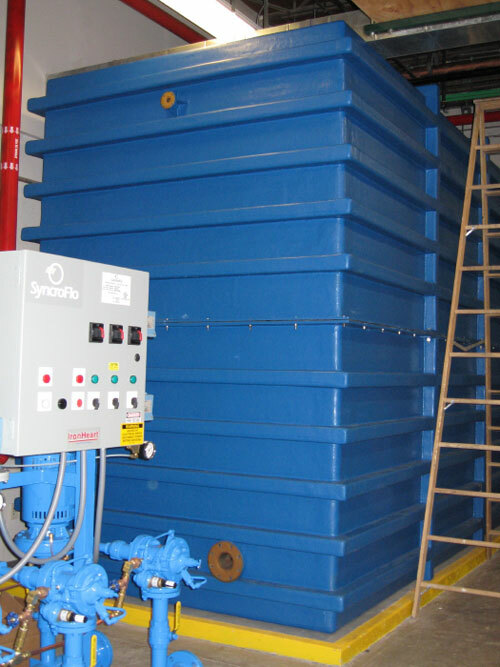 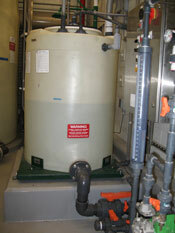 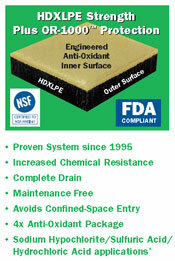 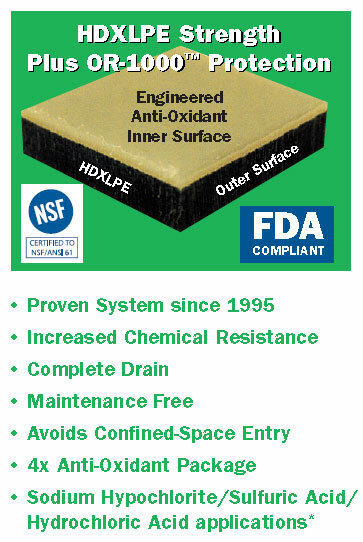 Waste Treatment Systems / pH Adjust, Polyprocessing Tanks | Northeast Fluid Control, Inc.
6650 Gal. 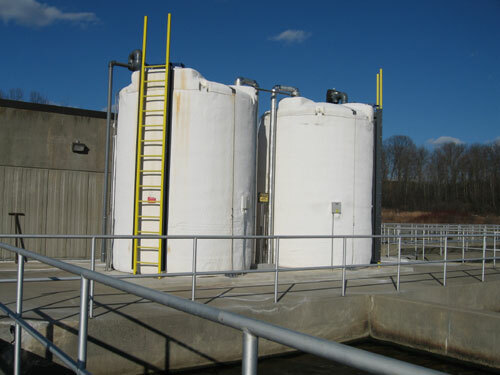 Double-Wall Sodium Bisulfite Tanks in North Andover, Mass.